Tjintawarra: >>portfolio: *photography: Kia Mistilis // Journalist, Photographer, Editor. 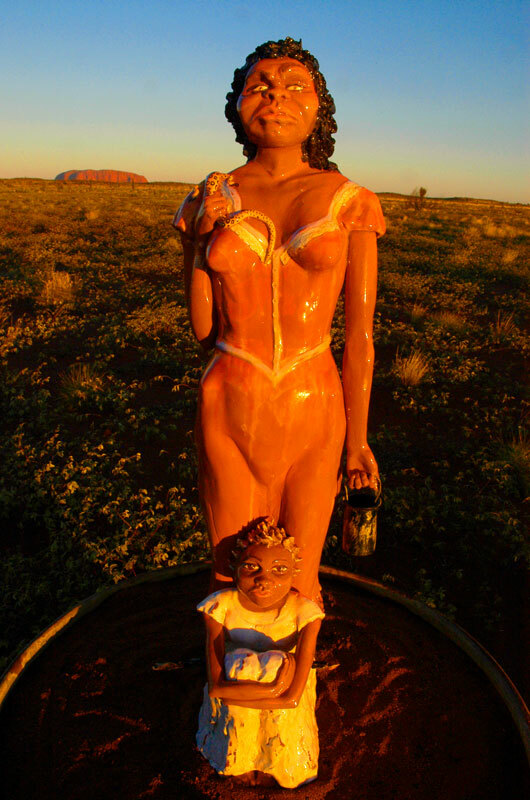 The stolen generations of Uluru. Sculptures by Hazel McKinnon. Stories collected and shared by Bob Randall.